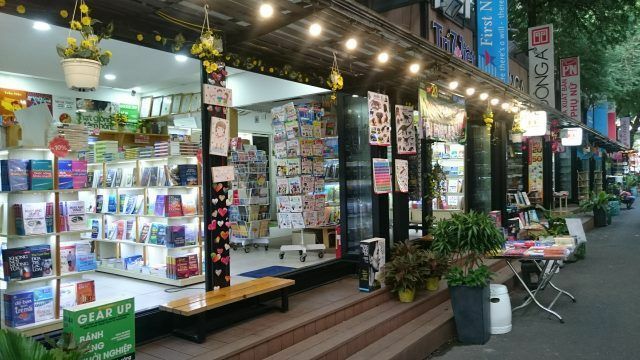 Located right in the center of Ho Chi Minh City, a book road named Nguyen Van Binh book street, stretches 100 meters from Hai Ba Trung street to Notre Dame Cathedral, not only is an attraction for book lovers, but also a fascinating place to visit. Being the place where gathered by many book publishers in whole country, Nguyen Van Binh street has book store café (beside the City Post Office), newspapers area, magazine area, stationery, old book exchange, book exhibition area, newspapers or pictures area by topic, creating a true book space connecting books, bookmakers and readers. There are more than 20 bookstores with the unique design, display and sell countless books in various fields and authors. Therefore, you can freely choose and find the books you want. With this unique space, this place is also chosen by many authors to introduce their new creature and exchange activities with readers. In addition, Ho Chi Minh book street also brings a new and unique space for people where they can take a leisurely walk and take pictures of themselves. There are also small sidewalk cafes so you can enjoy a peaceful relax, sipping delicious coffee, enjoy the book with the smell of new paper. If you are a book lover, Nguyen Van Binh book street will be a place you cannot ignore when traveling to Saigon. 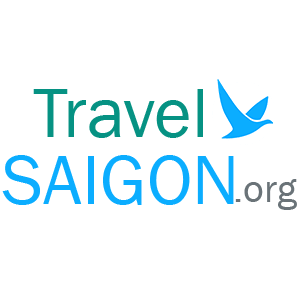 Come here and immerse yourself in a peaceful, relaxed space between hustle and bustle Saigon, surely you will have a very enjoyable experience!